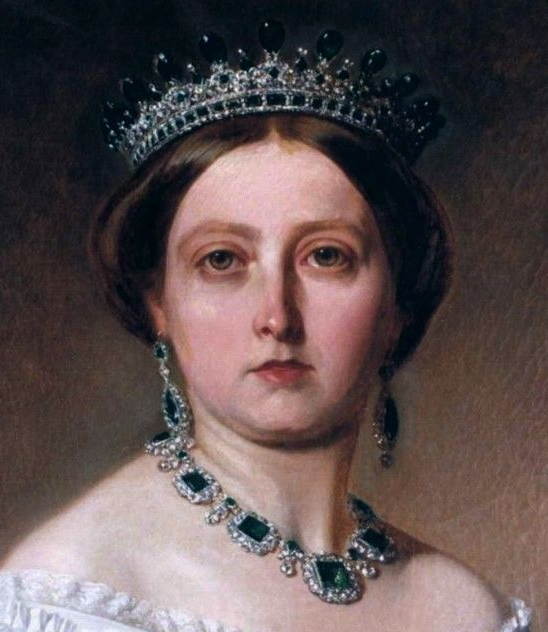 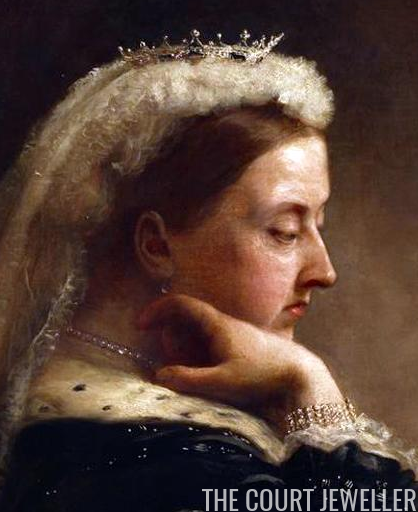 After it was nearly sold to a foreign buyer, we learned in August that Queen Victoria's Sapphire Coronet has been gifted to the Victoria and Albert Museum in London, where it will go on display in their newly-refurbished jewelry galleries in 2019. 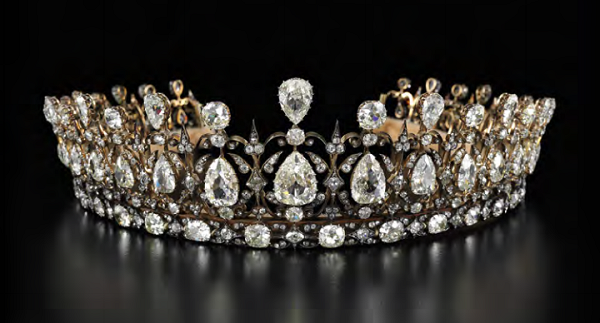 An even bigger surprise came recently, with the news that the Fife Tiara has been acquired by the British government. 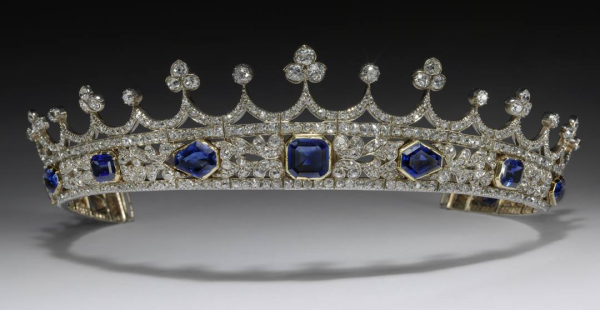 As part of the condition of the acquisition, the tiara will go on display to the public at Kensington Palace.